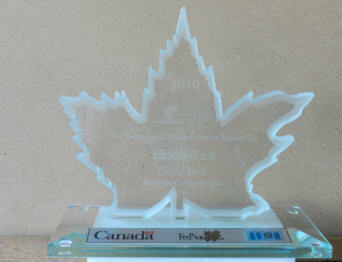 Cottage-Resort.com has an impressive track record of being one of Ontario's Best Internet Tourism Marketers. Please See our Testimonials page for RESULTS. Our new clients find us through referrals from other properties or by finding us ranked High in the search engine results. 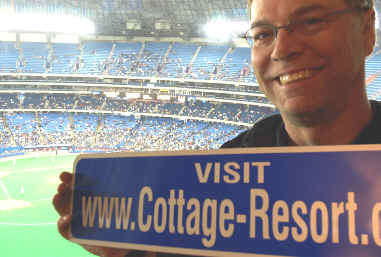 Cottage-Resort.com and Ontario-Tourist.com have been recognized as two of the Top 10 Ontario Resort Directories for 2015 by Mark Coles, First Page SEO ! 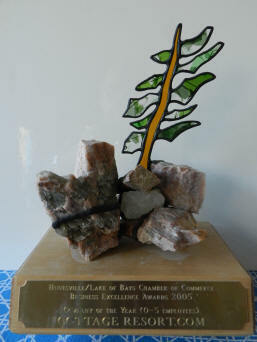 Submission of the Cottage-Resort.com web site and its pages to the major search engines on a regular basis to ensure your property can be found. To be the Featured Property on the Main page, the Rate is $150/ 3 months to be there, with 10 properties max. Featured Properties boxes on the Specialty pages. ABOUT US: As Owners of the Beauview Cottage Resort since 1993, we found that of all the marketing methods we tried to promote our cottage resort, the Best Value for money was through the internet. We've had many inquiries and bookings through our web pages from all over the world. There's no other way we could have reached as many potential clients with so little expense. We've found that the more places you are listed the more chance of being found. In 1997 30% and in 1998, 50% of our new business came via the internet. In 2001, it is 90% of our new business. In 1999, we've decided to start our own Web Based cottage and resort marketing site to share our knowledge and expertise.